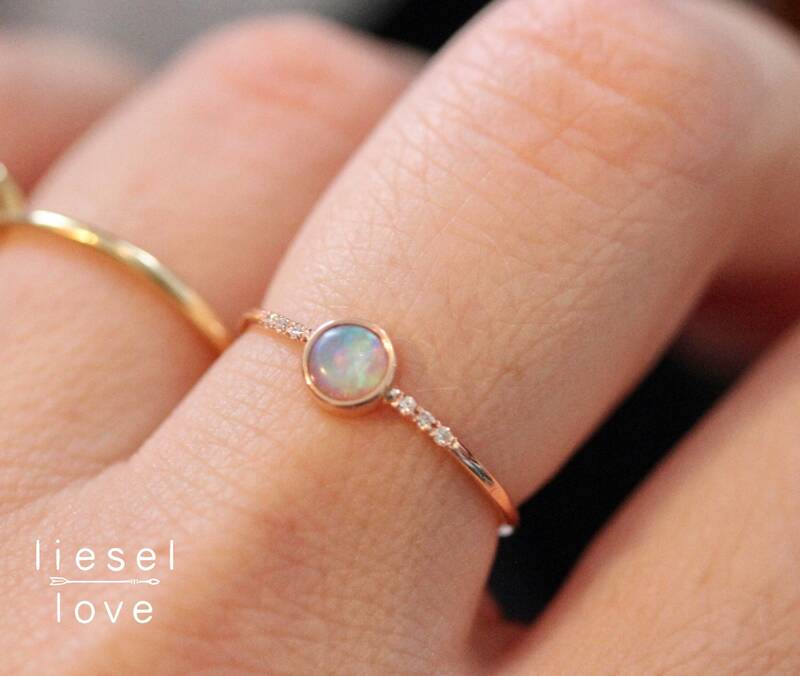 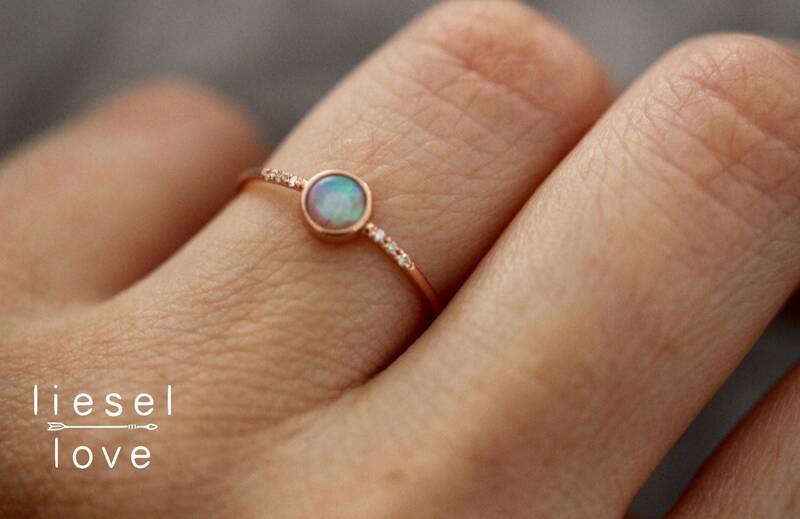 The opal's powers have long been associated with love, passion and desire. 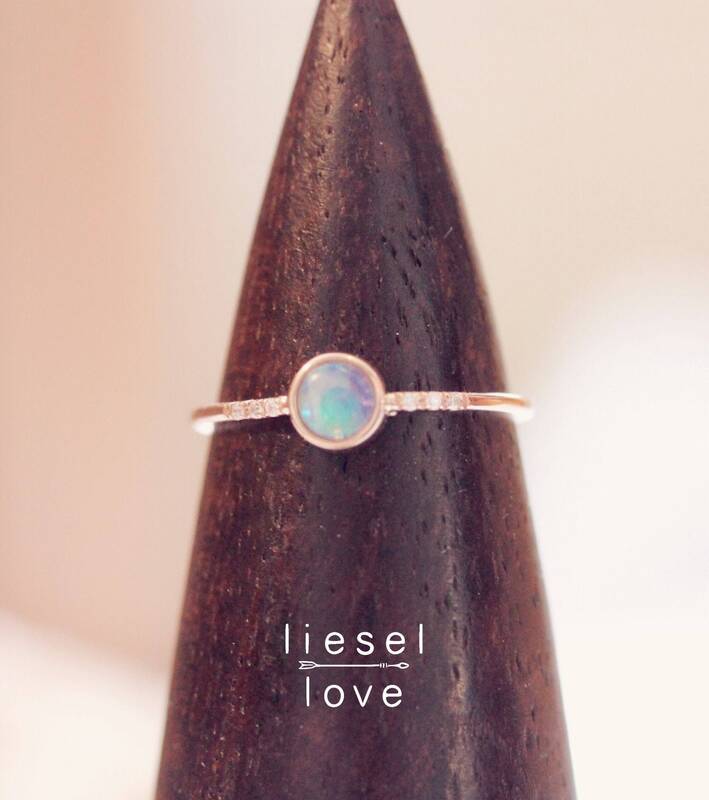 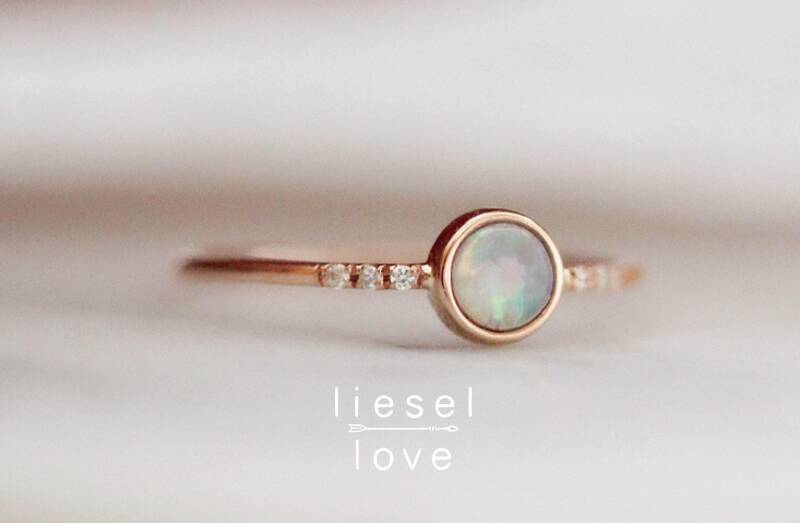 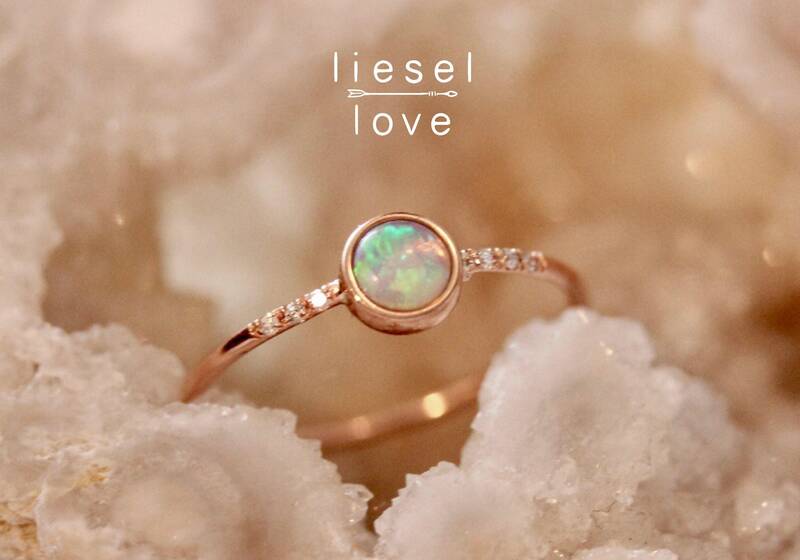 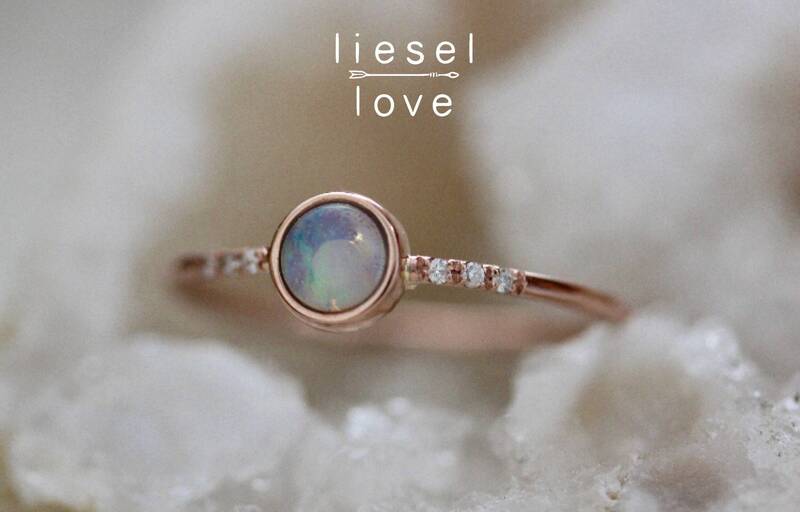 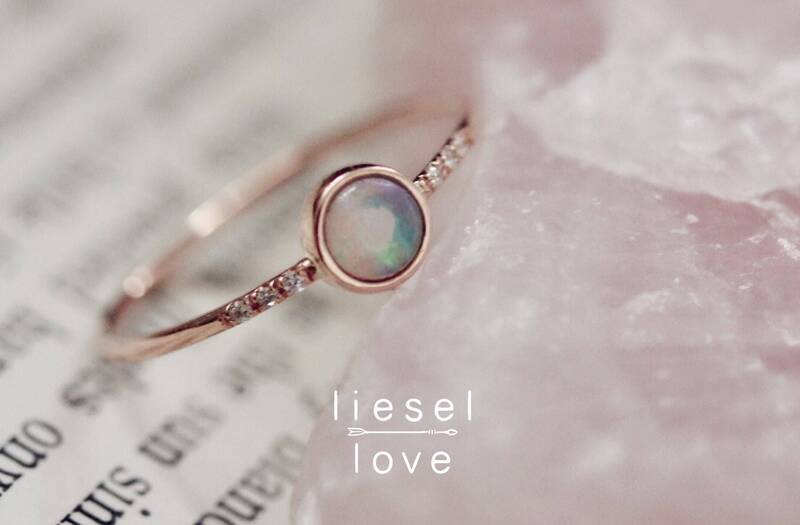 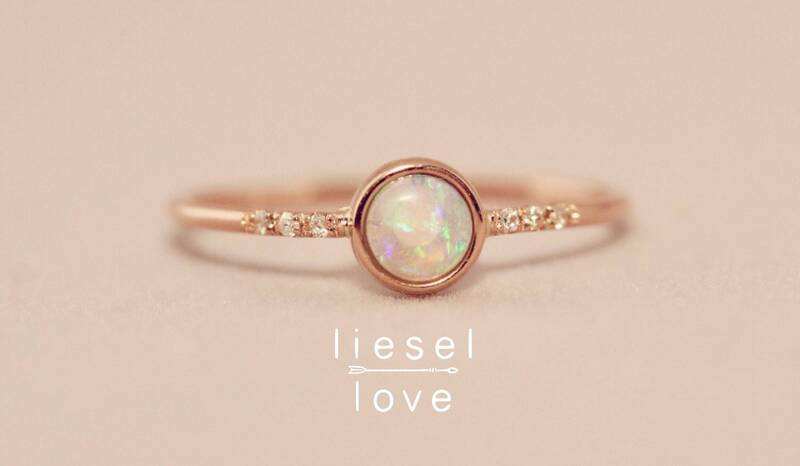 Bring a little bit of that love into your life with our 14K "Dreamy" ring featuring a gorgeous bezel set opal and accented with pave set diamonds. 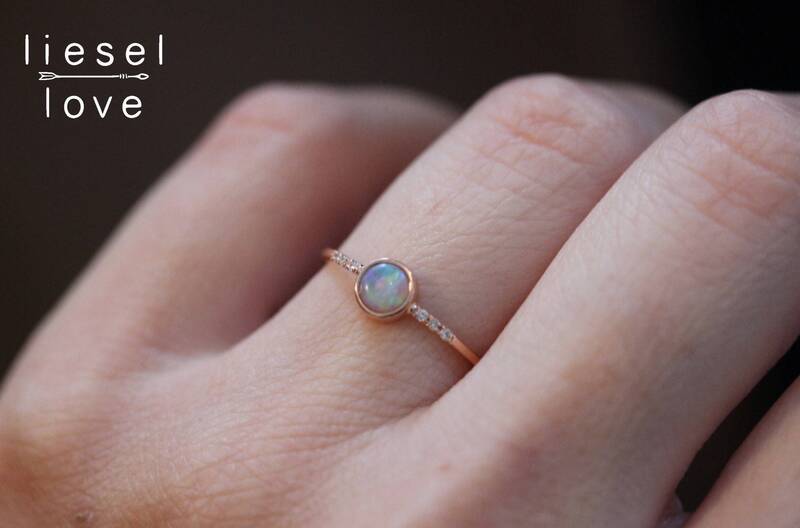 I didn’t know opals came in different colors other than white, mine is purple which surprised me. 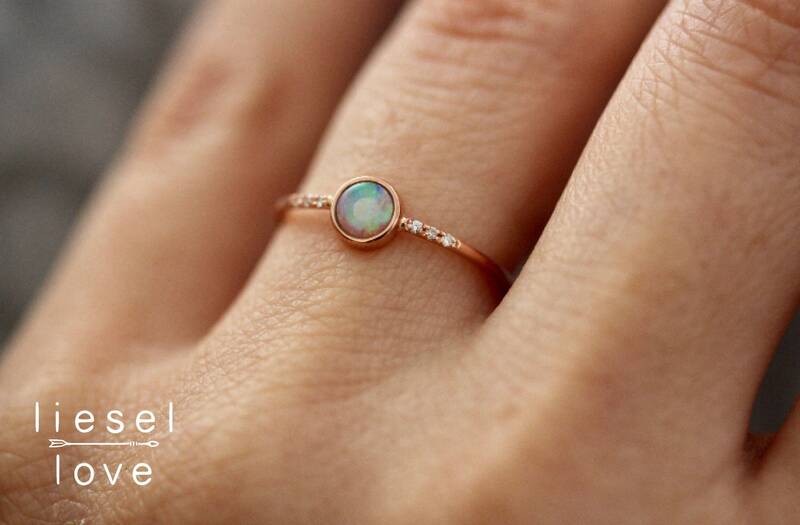 Not what I was expecting, but it’s still pretty.